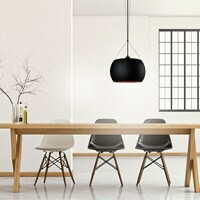 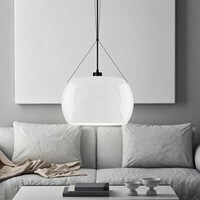 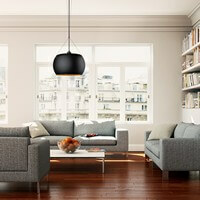 This pendant lamp is fully configurable. 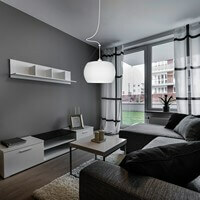 Please choose colours of each element: ceiling rose, power cable and glass shade. 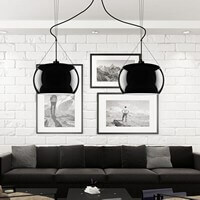 Will be send in about 16 working days.